The journey of the Little Buddha began in August 2007. 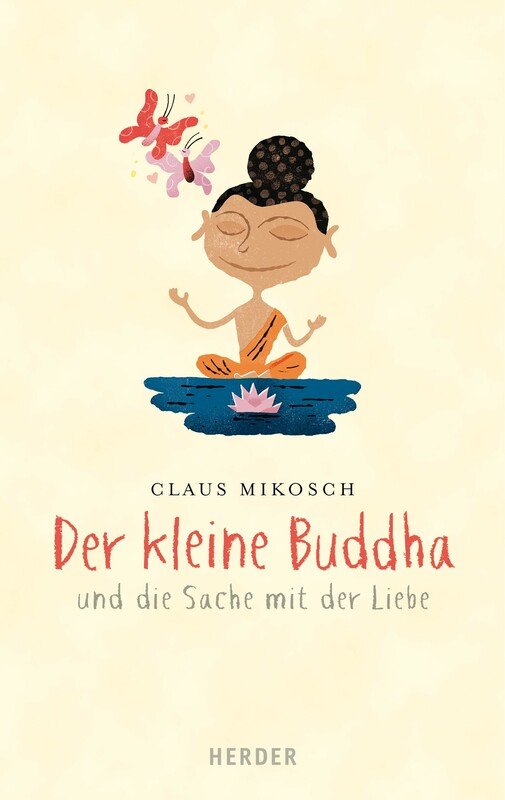 Claus and his 4-year old daughter used to go walking near a buddhist temple and his daughter asked him questions about Buddha. Eventually Claus had the idea to collect the conversations he was having with his daughter and to write a book about it. 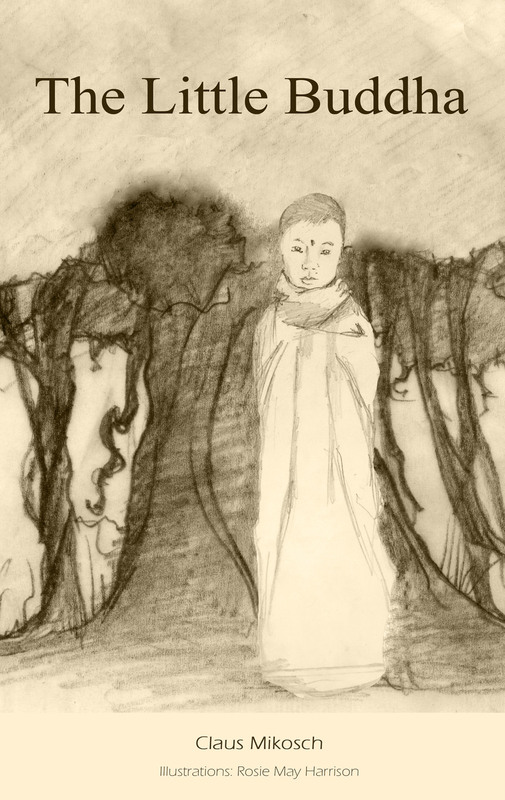 Shortly after the title was born: THE LITTLE BUDDHA. Three months later the first draft was finished. The result: Not a book about THE Buddha and neither a book about Buddhism, but instead the story of a pretty normal Buddha who embarks on a journey to discover life. 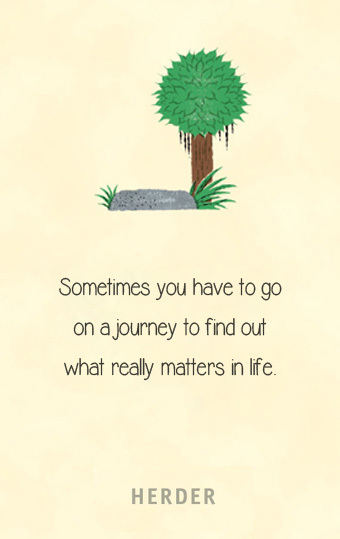 Inspired by Claus’ travels to India, it’s a timeless book about friendship, curiosity and the art of being simply happy. In spring of 2010 the manuscript found its way back into Claus’ hands and he decided to self-publish the book. Destiny or pure luck, just around that time he got to know the Andalusian artist ROSIE MAY HARRISON who did some amazing illustrations for the Little Buddha. The book quickly became a favourite amongst its readers and so in January 2011 the German version was released through self-publishing too. In autumn of 2011 a Spanish version followed, thanks to the translation by Desirée Bea Cimbollek. Marketing, distribution, accountancy – the price Claus paid for the success was that he suddenly didn’t have any more time for what he actually wanted to be doing: writing. So again he tried to find professional support for the Little Buddha and this time he succeeded: In Januray 2012 he got taken on by the literary agency PETRA EGGERS in Berlin and one week after signing the agency agreement he received an offer from the HERDER publishing house. One year later, in January 2013, THE LITTLE BUDDHA was republished with a new cover – a different face but the same heart. 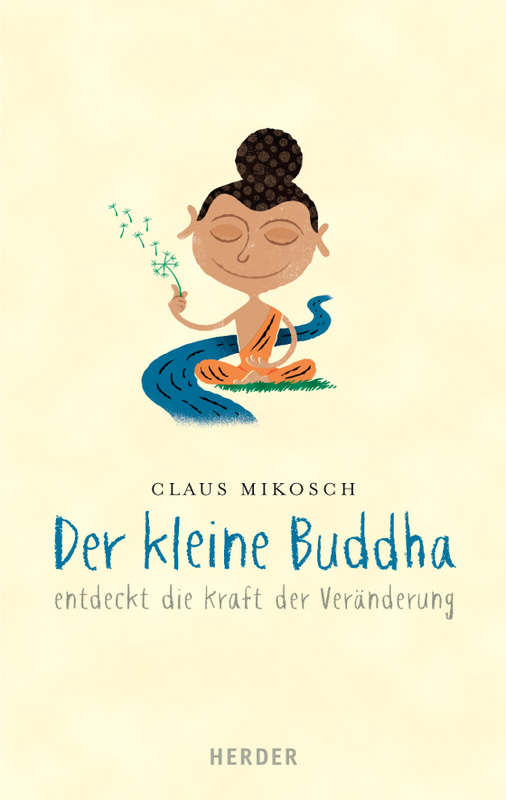 Since then, two sequels of THE LITTLE BUDDHA have been written and published and over 100,000 copies have been sold in Germany, Austria and Switzerland. 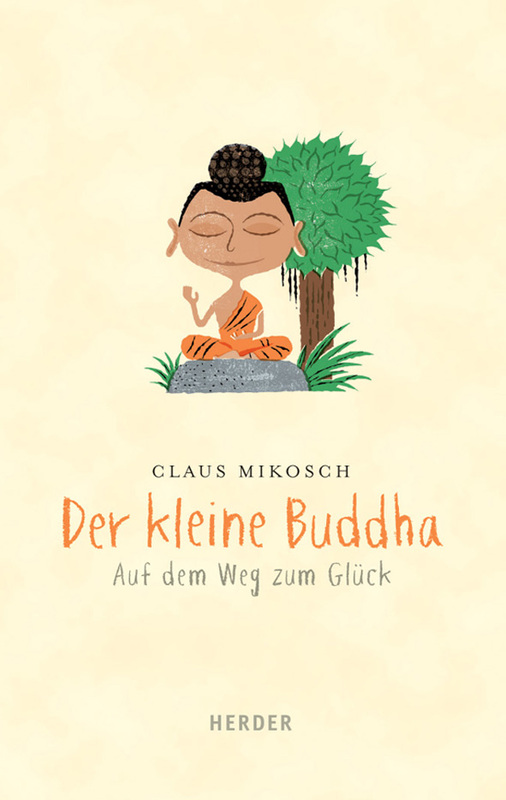 DER KLEINE BUDDHA exists as a hardcover, a special edition with more illustrations, ebook, audiobook and a postcard book.